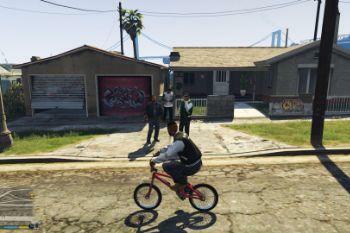 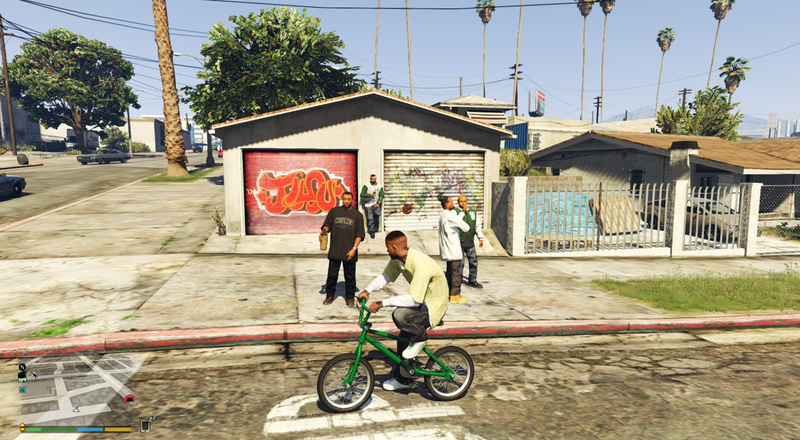 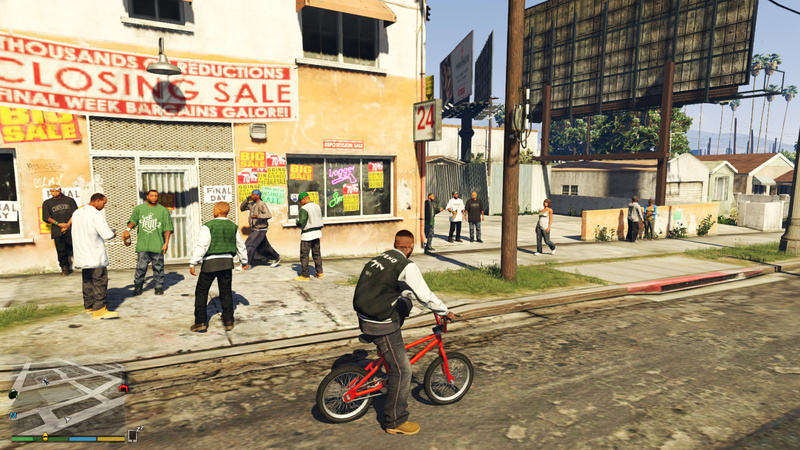 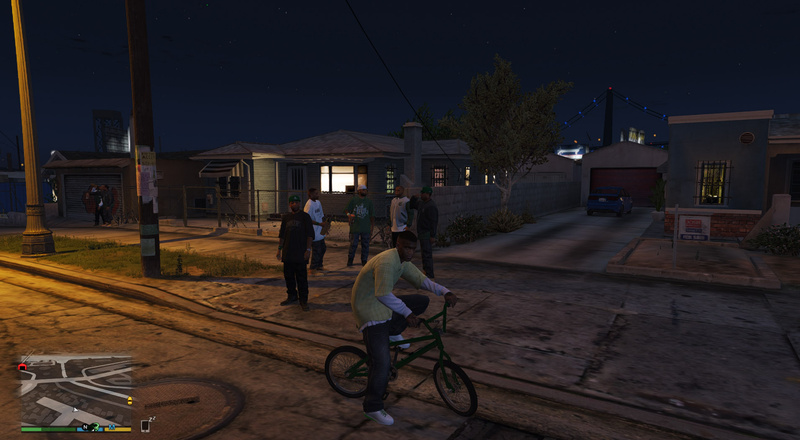 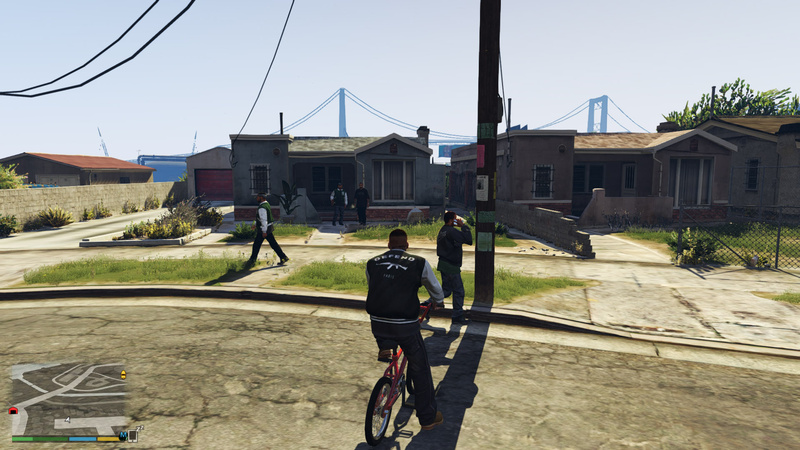 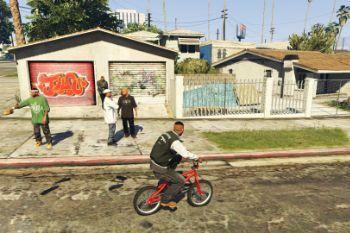 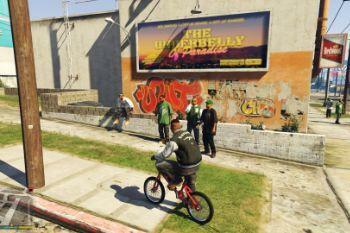 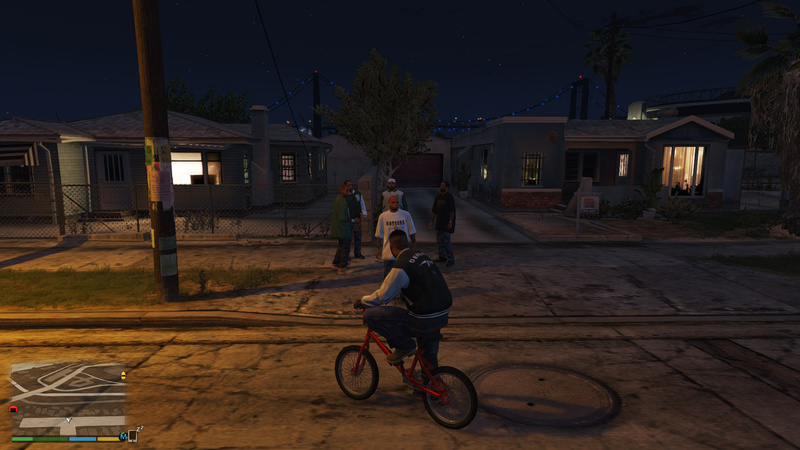 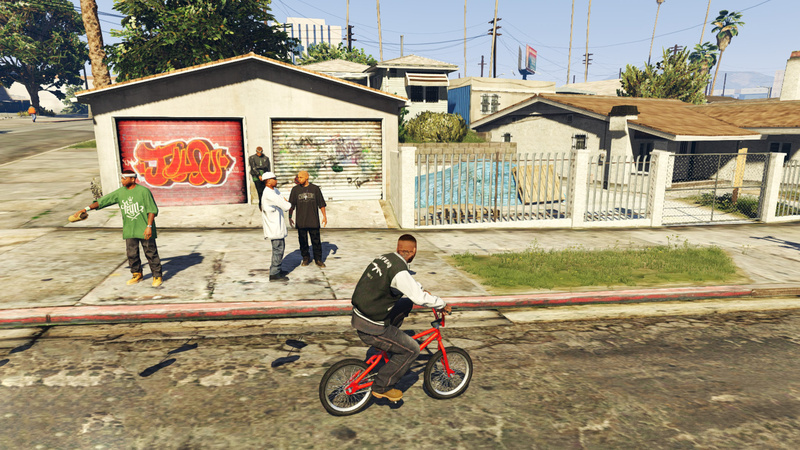 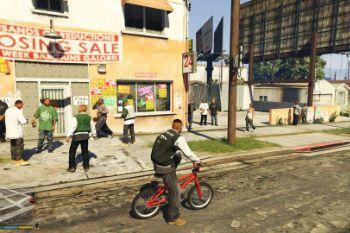 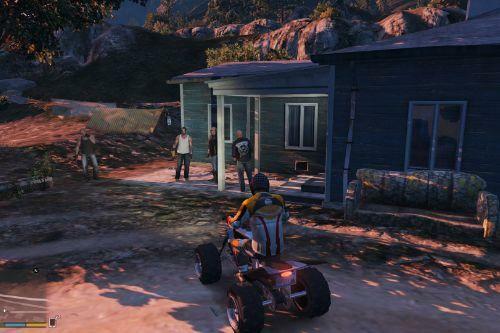 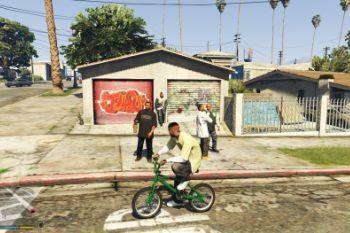 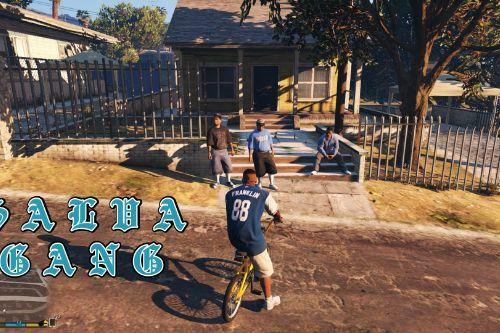 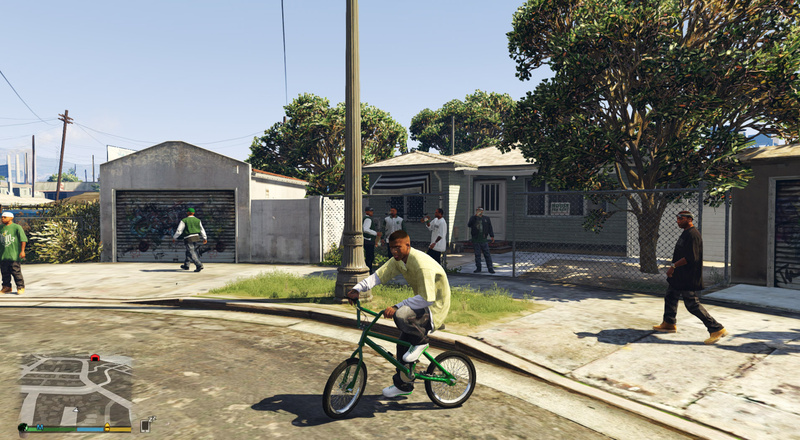 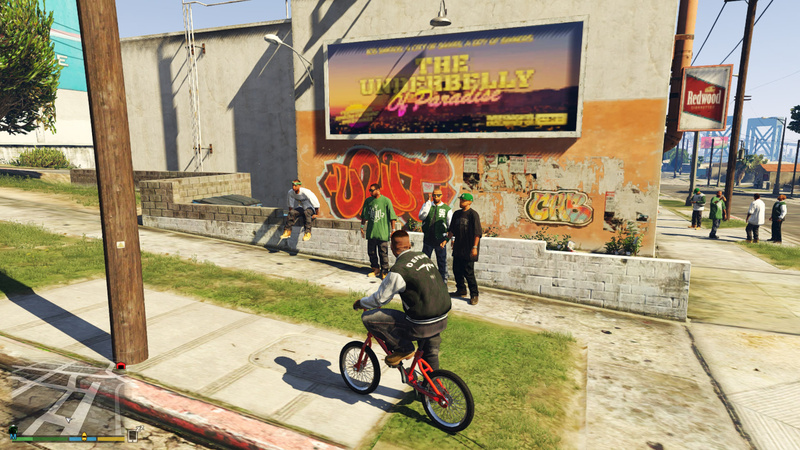 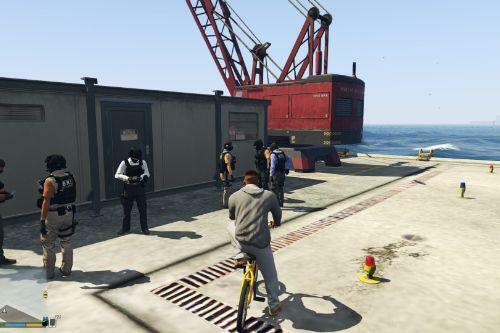 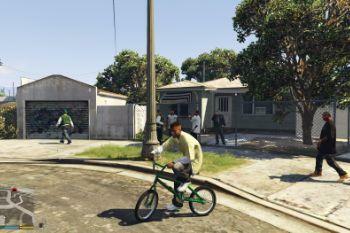 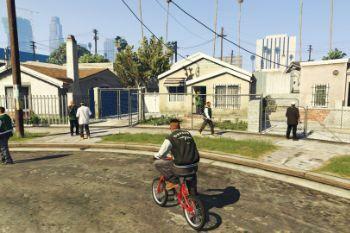 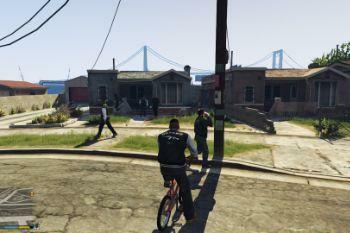 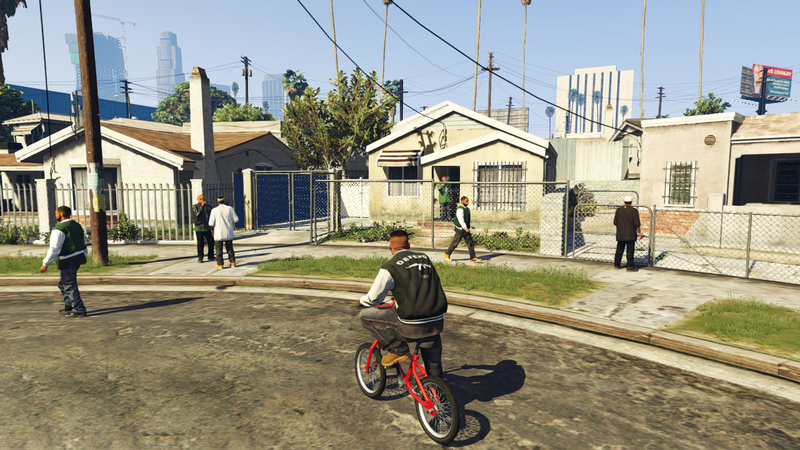 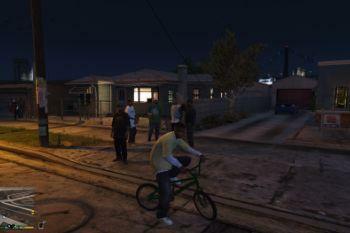 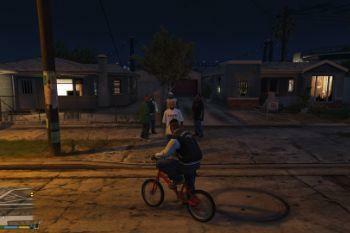 I've changed Grove Street environment by replacing BALLAS gang with good old FAMILIES from GTA SA! 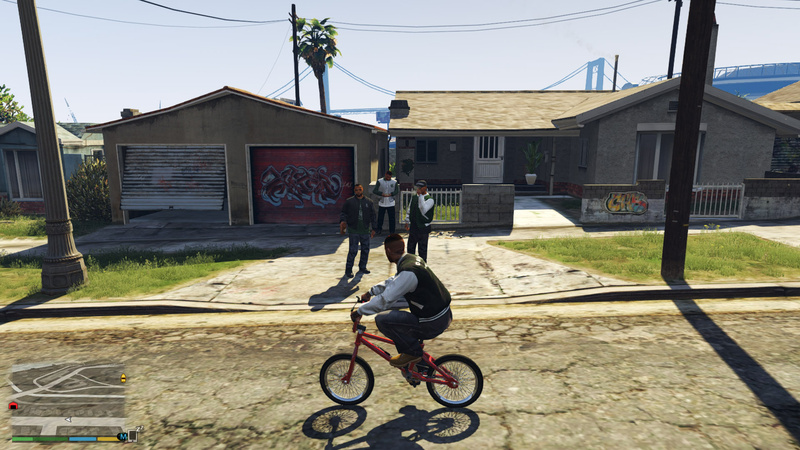 This is awesome bro! 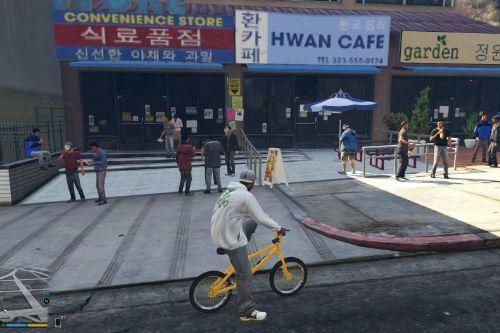 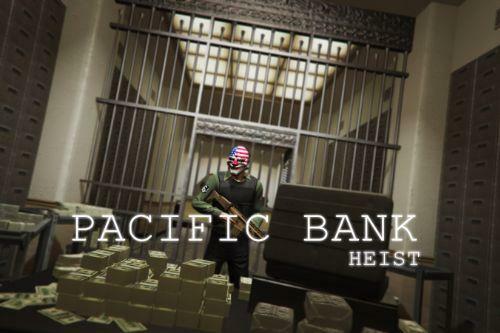 Is there any way that you could add more Korean or Chinese gang members around Little Seoul Korea town? 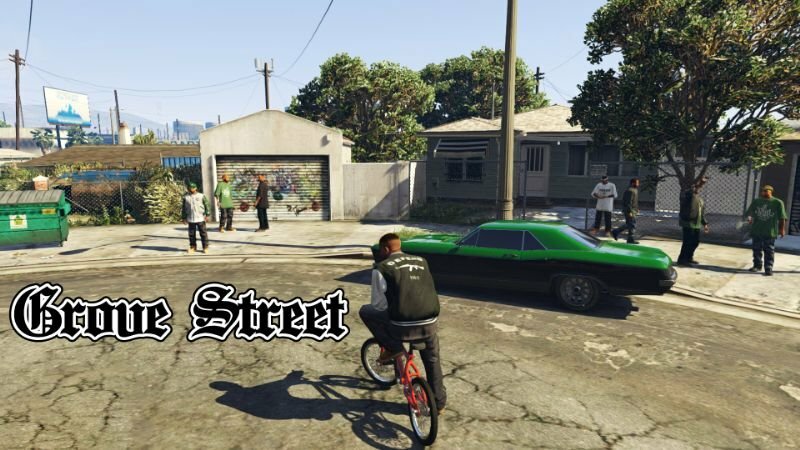 What's your process on producing ymt files?